One of the special launch day promotions was a campaign which asked fans to retweet particular official tweets to be entered into a draw to win one of twelve 'approximately life-sized' towels. There will only be one of each towel given away, so this is a fun chance to earn some truly unusual merchandise. The campaign is running until 13th August 2015 so all you need to do is follow the official Twitter account and retweet the messages on that page. Please note that you will need to use a Japanese address to claim the prize so it may be necessary to use a deputy service if you are lucky enough to be contacted. Winners will be notified by DM. 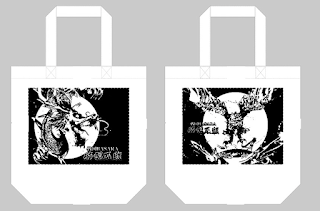 My Capcom's free Tokusei Kawaraban newsletter will also be giving away 50 tote bags to its members between now and 31st August 2015. 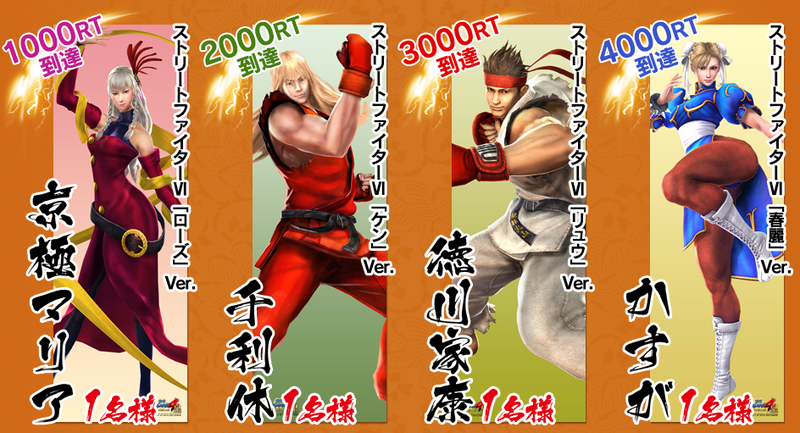 Again, a Japanese address is required to claim the prize. 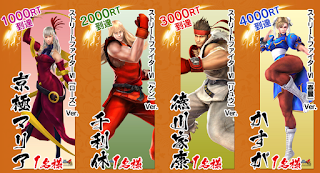 To promote the launch of the game, a special campaign is running in the Japanese PlayStation store where fans who have bought some of the game's DLC can choose one of three special ¥500 PlayStation Store gift cards to enter a draw to win it. 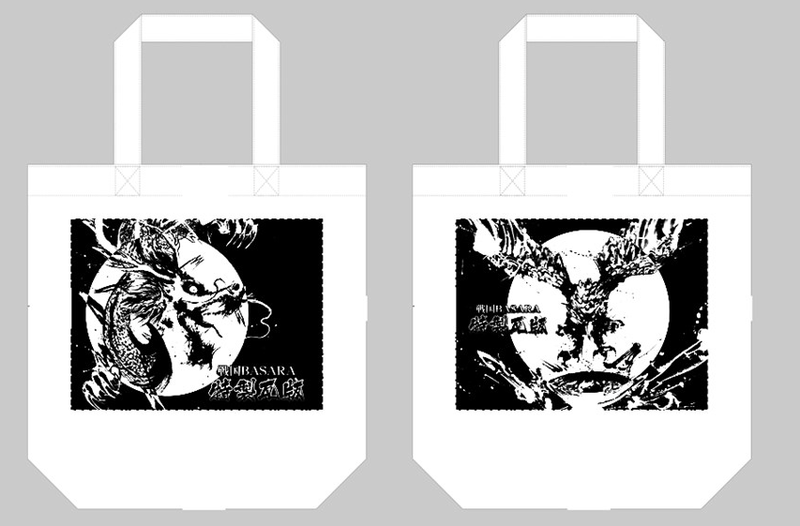 150 winners will be selected for each design. 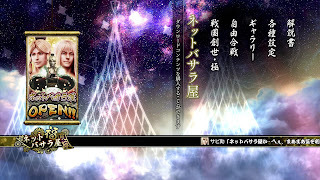 If you have a real Japanese address linked to your PSN account, click here for further details. If you missed the previous glimpses of these trailers, all six are now available for viewing. Here are the links: Tales of Zestiria, T.M.Revolution, NJPW, Biohazard (Resident Evil), Street Fighter IV and Monster Hunter. Fan ysbryda mentioned this in the comments yesterday but there seems to be an issue specific to the way DLC is handled in Sengoku Basara 4 Sumeragi. 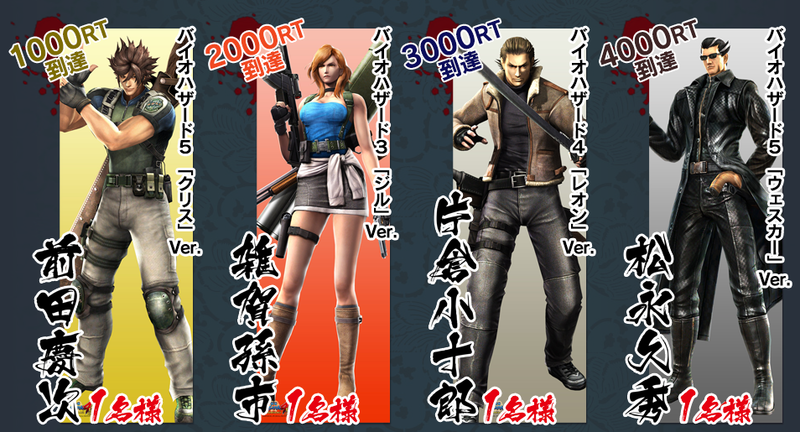 I've done some investigating and it seems to be limited to weapon DLC; costumes can be used on any account on the PS3/PS4 as normal. Because the weapon DLC is activated in-game rather than with add-on files downloaded from PSN, users who normally play on a foreign PSN account don't seem able to access their DLC weapons when using a different account to the one they originally used to buy/activate the content. There are some mixed reports from other users so far. 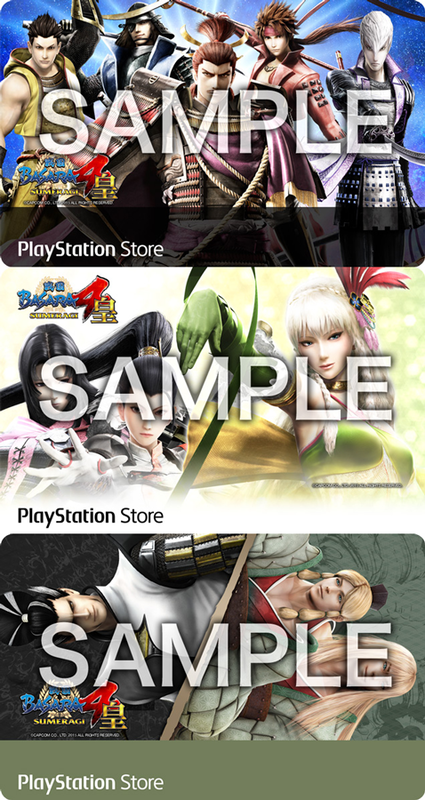 I would really like to be able to clarify this as some fans are going to have to make a hard choice between continuing from their Sengoku Basara 4 saves or using all of the costume and weapon DLC they've paid for. So far it seems that if you want any of the special edition weapons you're going to have to use a Japanese (or Asian) save to match your DLC codes. In addition to this issue, a problem has been found where activating your DLC, importing your Sengoku Basara 4 save and then deleting your Sengoku Basara 4 Sumeragi in that order makes it impossible to access consumable DLC such as inscription packs and money boosts as it's considered 'used'. This is affecting Japanese users too; please be careful if you are transferring your old save and trying out some of the consumable DLC. 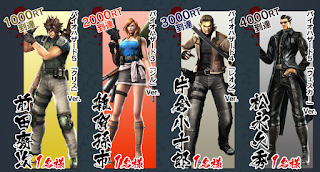 Incidentally, it looks as though the three magazine DLC weapons are the only ones so far according to the new information page Capcom has set up. They're now being described as content you can only get with the magazine, so it's probably best not to wait and assume they'll be added to PSN later if you want them. As for the game itself, it seems light on actual new content but in terms of overall refinement I'm really enjoying it. My old PS3 had an unreliable drive which struggled with Sengoku Basara 4 at times so having the PS4 version so running it straight from the console seems beautifully smooth in comparison. I've started out with Rikyuu and I'm having a blast. I'm trying to get my reference materials post up to date around my day job so progress is a little slow. Last night I finished the whole Tenka Medal shop translation (why doesn't Muneshige have a medal costume?!) and sorted out a few other details. After posting this update I plan to finish the inscription list and tidy up the DLC section of my guide. The next priorities will be the new stage bonuses and the move/weapon lists (especially since several inscriptions refer to specific moves), as well as a few miscellaneous menus to make navigation easier. Seriously, thank you for your hard work. Being a foreigner, what you do really helps! But I can't deny I envy you at the moment, waiting for my copy to arrive. I'm excited to see the game and your new guide. Thanks a lot! I hope it won't be long before your copy arrives! I can't believe how quickly some people have been receiving their physical copies this time. I ran into it on my very first playthrough (Sen No Rikyuu's normal route)! I somehow had three different stages with Fuuma Kotarou in that game, so if you see him showing up then it might help trigger the ninja battle. I don't remember the exact order because I was too excited (lol). so i have a question, when you talk about the "In addition to this issue, a problem has been found where activating your DLC" part, isn't that working as intended? Sorry for being confusion; that's right. The problem is that some people are going to the PSN store first, buying the DLC they want then launching the game. 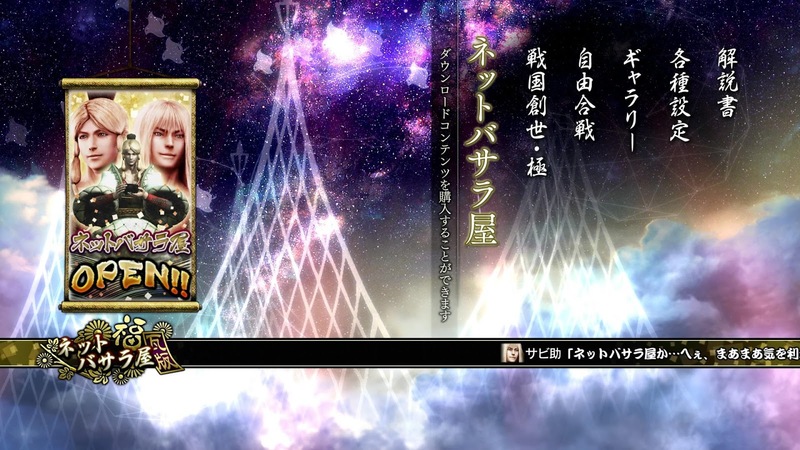 When they realise they forgot to import their Sengoku Basara 4 save and delete their Sumeragi save to fix it, they end up deleting all of their boost DLC permanently at the same time. To make things worse there's another weird bug some people are having on PS3 where idling on the conversion screen for too long stops it working, though Capcom are getting that issue fixed. Buying the boost DLC after sorting out your save once and for all is the safest way to do it!